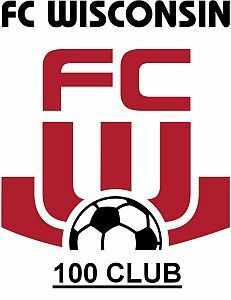 FC Wisconsin Introduces The "100 Club"-Become A Proud Member Sponsor Today! Contact Co Directors Ben Shepherd, or Billy Solberg with any questions you may have about this exciting opportunity. Click "read more" for details! 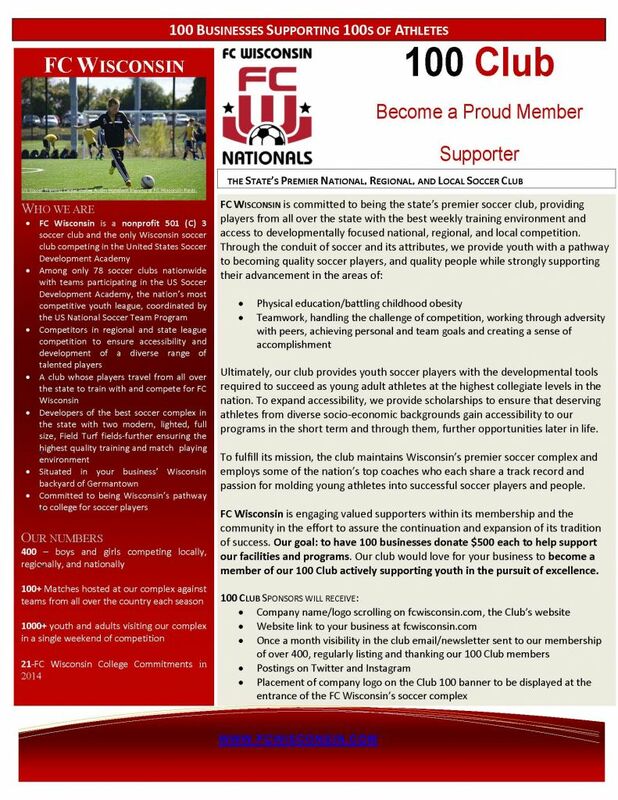 Contact Co Directors Ben Shepherd, or Billy Solberg with any questions you may have about this exciting opportunity.